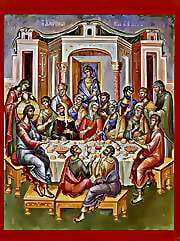 Orthodox Christianity- Come and See! 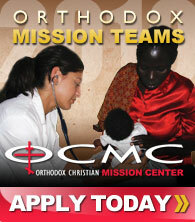 Learn more about the 2nd largest Christian Church in the world. 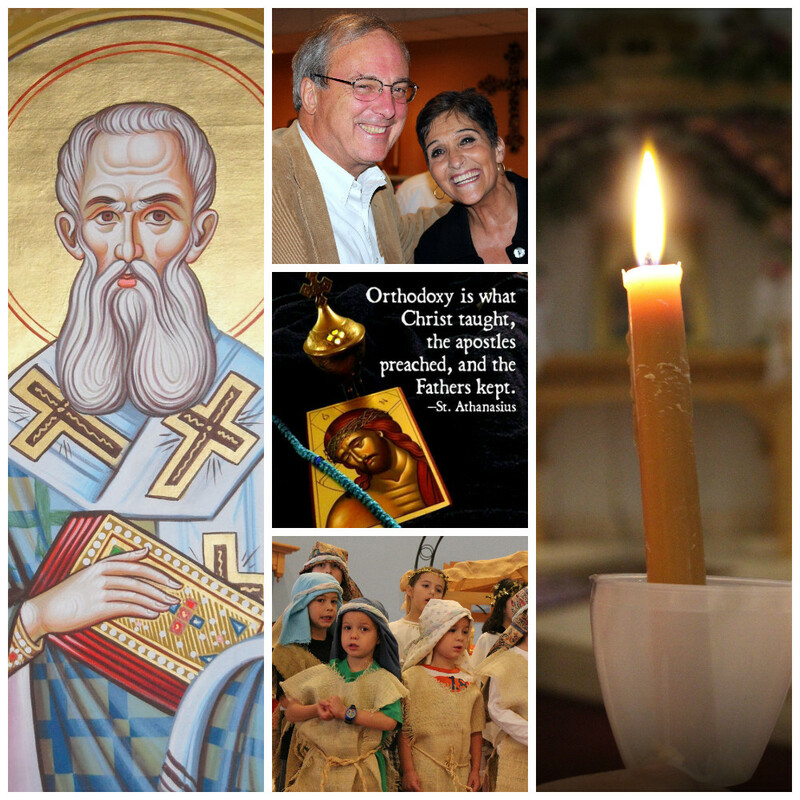 Upcoming Events at St. Gregory! Click here to join our email listserve to receive our weekly newsletter from St. Gregory's. Children's Religious Education begins immediately following Holy Communion during the school year. For more information please contact the Church office at (508) 337-9986 between the hours of 9:00 AM - 2:00 PM, Tuesday through Friday.